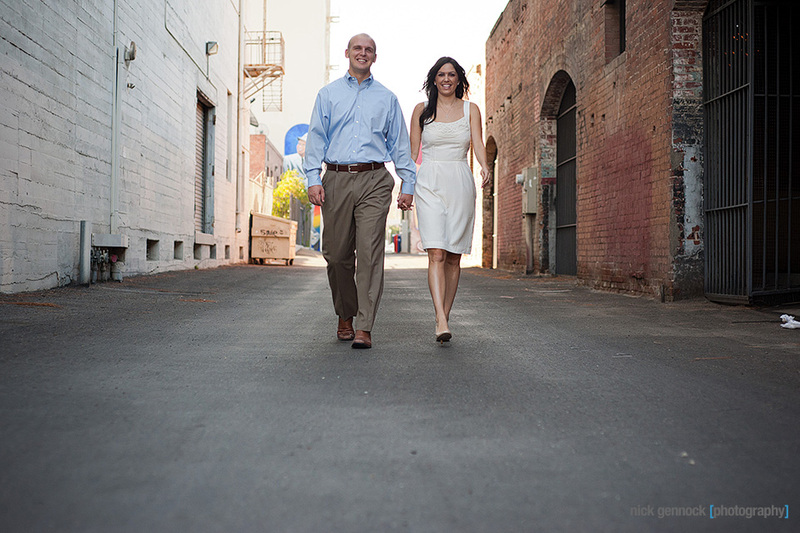 Andrea and Brett are a fun couple who are Fresno through-and-through and wanted their engagement photos to show this. 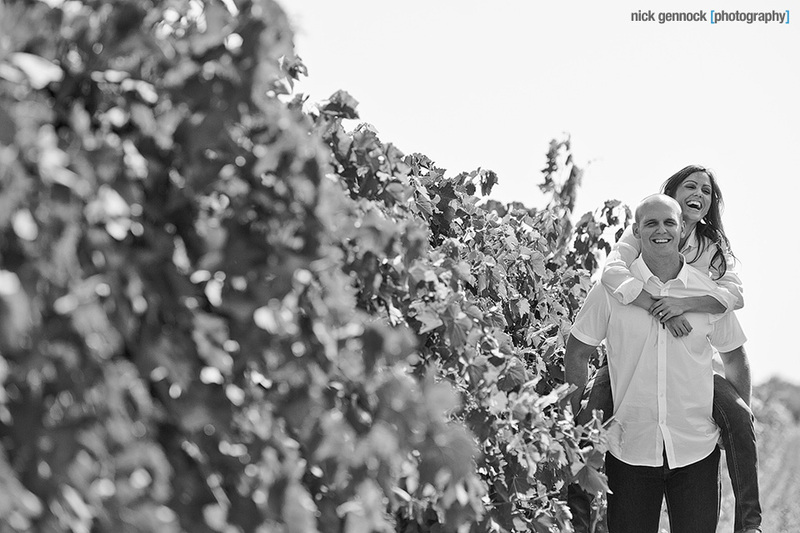 We took some of the shots downtown, then went to a vineyard in southwest Fresno. Our shoot started bright and early to beat the heat, which was a good thing because by the time we were done it was already scorching. This winter is their wedding and I am looking forward to capturing their special day.